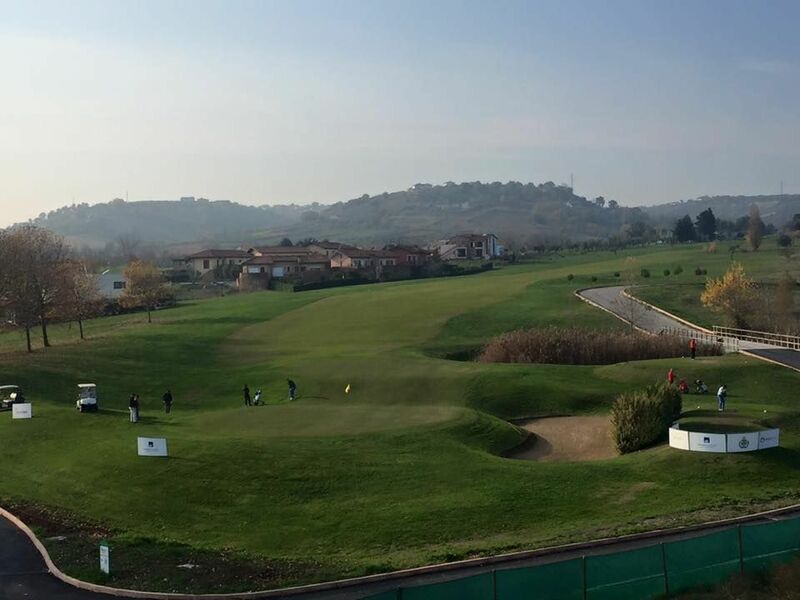 The Miglianico Golf Club is the first golf course in the Abruzzo region. 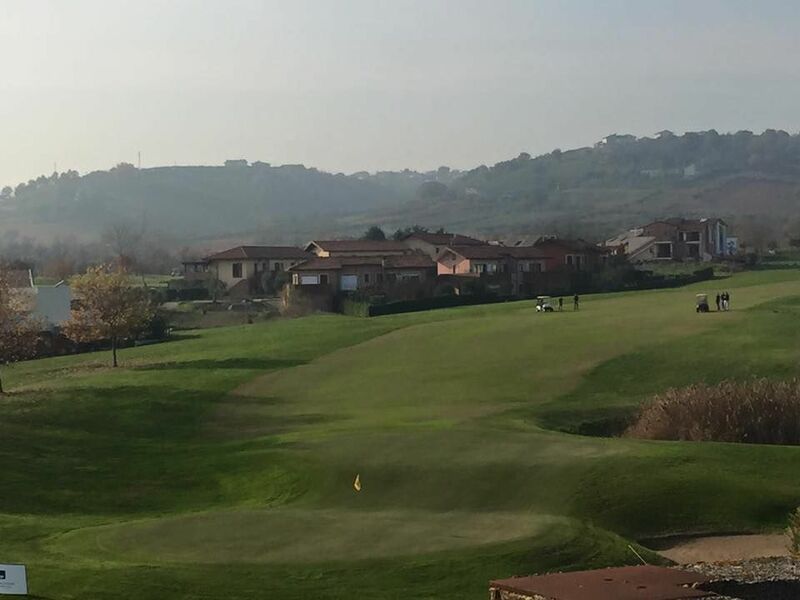 It has been designed by Ronald Kirby one of the most famous american golf architect It is 5 Km from the beach of Francavilla al Mare and 30 Km from the Majella mountain. 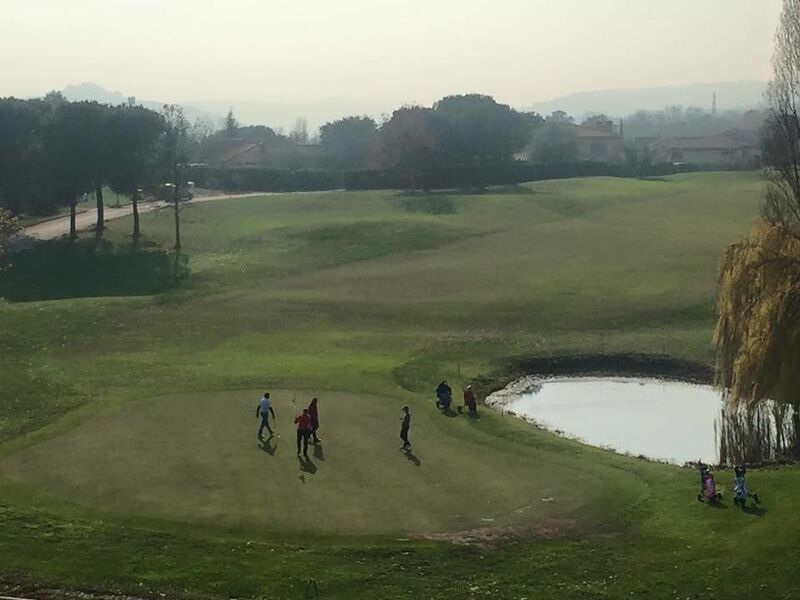 Our mild climate and the proximity to the sea makes it possible for anyone to play thoughout the whole year. 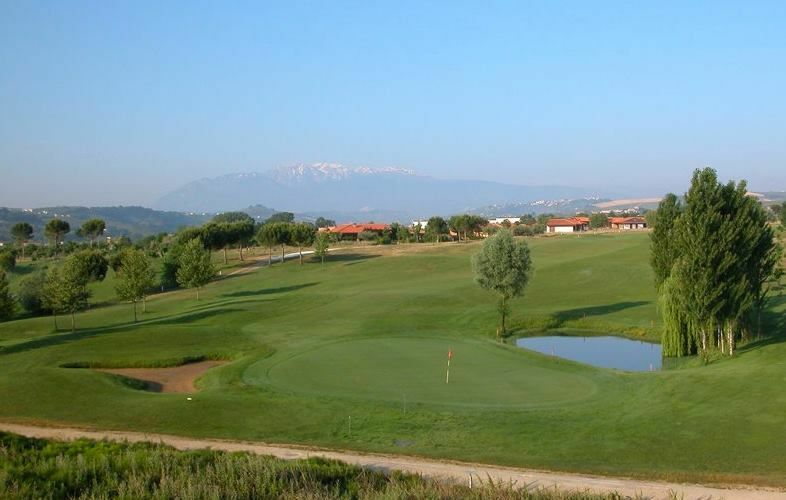 It is near the airport of Abruzzo and the A14 and A25 highways and is therefore strategically placed where the main tourist destinations are. Autostrada A14; exit Pescara Sud-Francavilla al Mare. It can be easily reached from Pescara, Chieti and the sea coast. 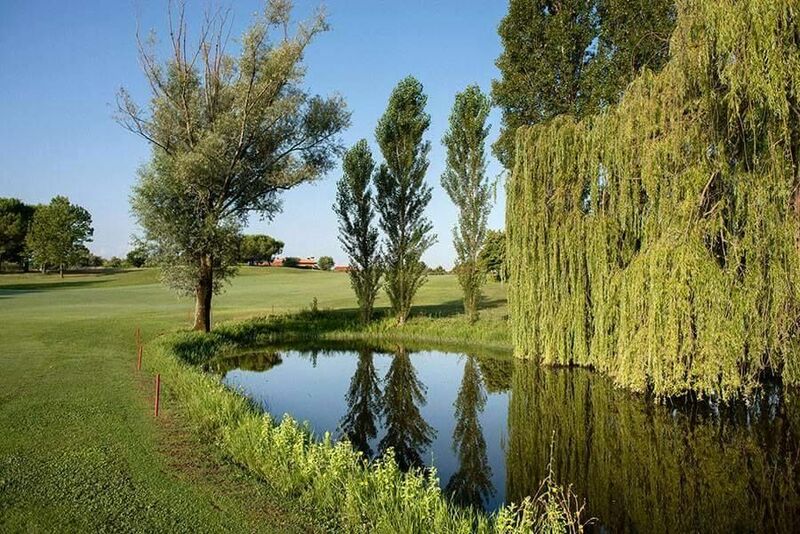 Miglianico Golf is not yet in our pool of Golf Courses for orders.